This experience lasts roughly 30 minutes and is activity is suitable for children however it is recommended they are accompanied by an adult throughout. 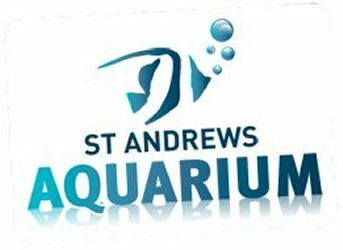 Your feeding experience includes entry for the participant to the Aquarium and a certificate. The experience lasts roughly 30 minutes and will conclude with the presentation of a certificate. This activity is suitable for children however it is recommended they are accompanied by an adult throughout. Your feeding experience includes entry for the participant to the Aquarium. Visitors must wear appropriate clothing, we reserve the right to refuse participation in feeding experiences for non-compliance of guidelines.